Though there are a lot of styles from the 90s which will make you wince but there are definitely a few that have made a fashionable comeback. Right from street style inspired pieces to the high-spirited outfits, we have today compiled a list of 9 trends which is ruling every fashion streets. If you relate closely to the period of Liv Tyler and Winona Ryder this post goes out to you. One of the most comfortably worn pair, baggy jeans are the quintessential jeans originated and worn way back in 1991 by Drew Barrymore. We don’t have to point out the prominence of the trend as we have been seeing the style take over the streets of major cities from Copenhagen to Paris to New York. 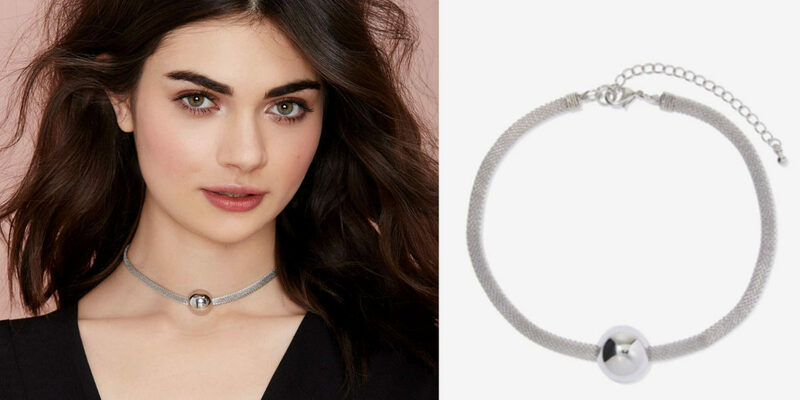 Chokers, one of the very popular pieces of accessory in the 90s have made a robust comeback in a variety of styles and colors. Right from leather, to ribbon to chain and metal, there are now plenty of brands that carry the design and style. 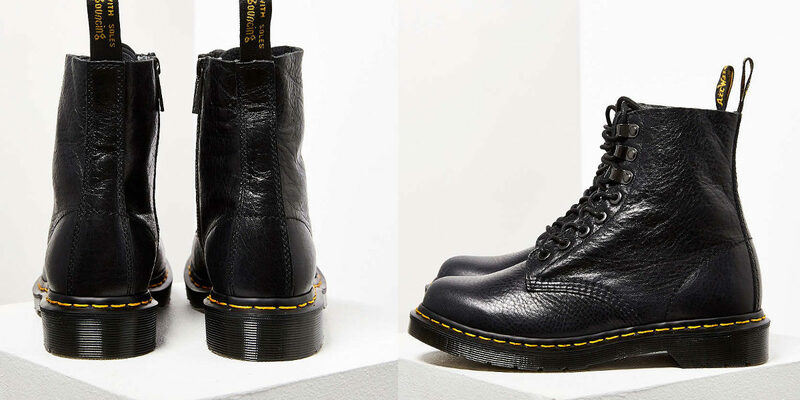 The boot brand which was loved and appreciated by alt-punk-rock girls in the 90s has officially made its way to high-end contemporary fashion. The shoes are especially preferred by models off duty and other grunge style inspired women. Considered as the jewel attire of the 90s, flannel has made a gradual entry into the sartorial culture. The button down brand Rails is big and popular, with everyone from fashion bloggers to style icons sporting flannels as the trendy attire of choice. Just like DIY denim and Gucci loafers, Alessandro Michele’s creativity revived the love for the round-framed nerdish sunglasses. Seen on runways and major fashion events, this is surely one trend that is going to stick around for another year or two. Thanks to the social media savvy #mycalvins campaign, it looks like every character is performing some action in their Calvin Klein undies. The Calvin Klein high neck bralette bikinis are back for some athleisure and sporty fun. Back in 1993 all the pop stars and almost all the girls everywhere were about eye-catching fabrics. Metallics are back and recently the trend hit the runways of Vionnet, Loewe and Delpozo. With a striking appearance, the metallic look has been equally appreciated and loved in the clothing as well footwear lines. Right from Kate Moss to Gwyneth Paltrow to Winona Ryder and Courtney Love, the 90s were filled with slip dress moments. Currently, the favorite clingy midis and maxis are definitely the preferred piece of clothing to wear this season. The corset belt has made a comeback on many runways including Prada. Defining and fresh when worn with menswear pieces like button-down shirts, the corset trend has made its way to the outer layers and is no more a piece to be worn inside. If the 90s make you cringe, these 9 outfits and accessory ideas will definitely make you think once again about a memorable fashion period.